The American Craft Council show in Baltimore, February 21 – 25. 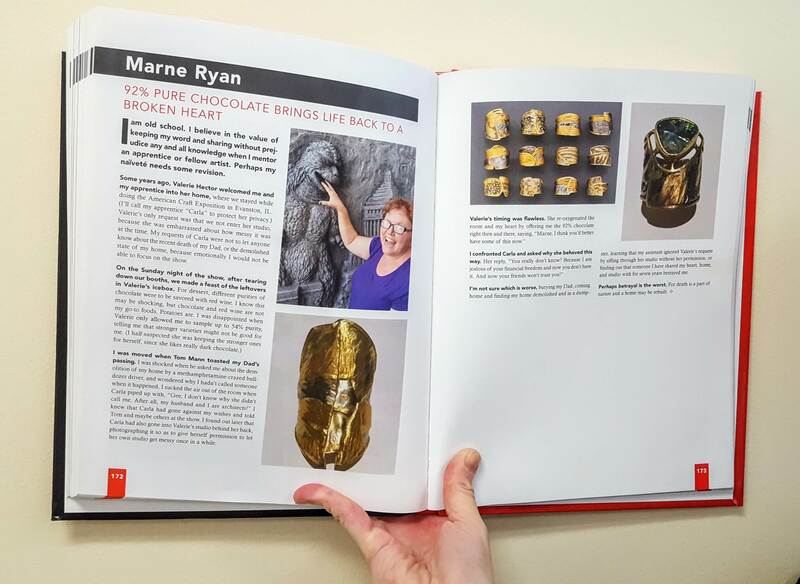 We’ll also have lists on hand of any contributors to the book who are exhibiting at to show you can go on a self-guided autograph tour! 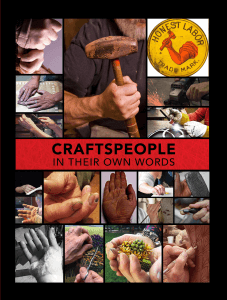 And “Craftspeople In Their Own Words” is always available online 24/7 in the CERF+ Store. Edited and produced by our dear friends David Bacharach, Valerie Hector, Ken Girardini and Susan Levi-Goerlich, the stories in “Craftspeople In their Own Words” range from deeply personal to comic; historical to forward thinking. They recollect career changes, life, love, births, deaths, community, and the role of CERF+. There are more than 350 full-color photos in this 228-page hardcover book. And psst- Valentine’s Day is just around the corner! What better way to celebrate the storied relationships in your life than by gifting loved ones with this incredible collection of stories from artists around the country?